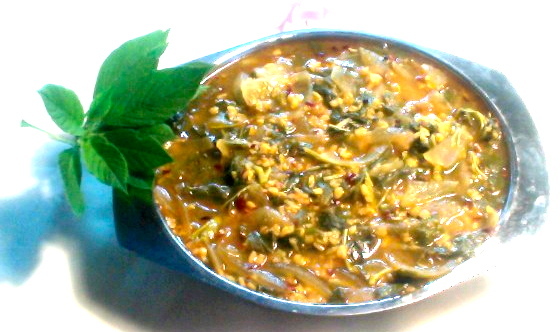 Mulakkada or Drumstick is a special vegetable from India. I made pappu charu with drumsticks. 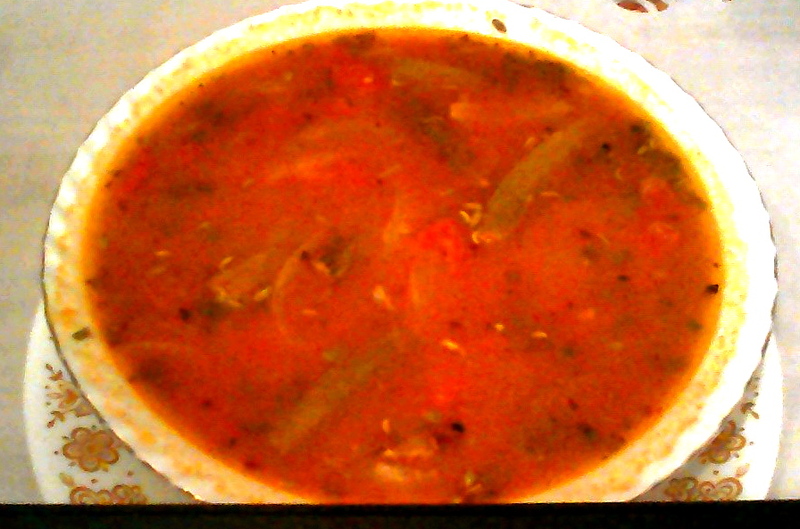 Pappu Charu or Dal Rasam itself is very tasty but when you add Mulakkada or DrumSticks it will be delicious. 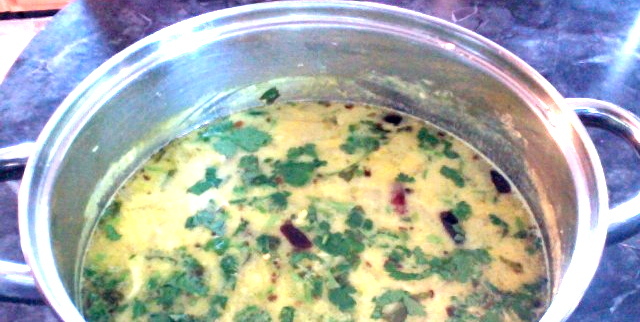 Try my Mulakkada pappu charu with moong dal and enjoy. Don't forget to give me your feed back. 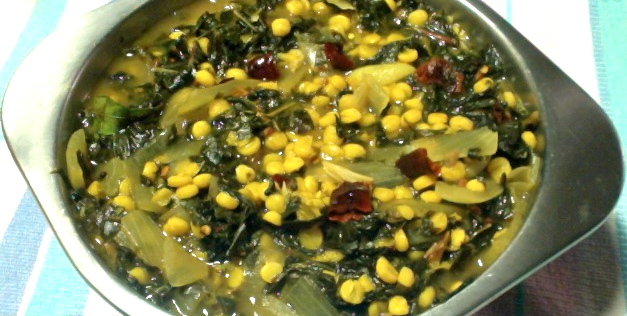 Cook moong dal in pressure cooker until it is well cooked. Cut Mulakkada or Drumstick into 2-3 inch pieces. You can cook Mulakkada also in pressure cooker along with dal because it takes less time. Place a vessel on medium heat with 1 tsp of oil in it. When the oil is hot add onion and green chili. Give a stir, add little salt, cover and cook for a couple of minutes. Then add tomato and cook for one more minute covered. Add Drumstick/Mulakkada and give a stir. If mulakkada is not precooked let it cook for a few minutes. 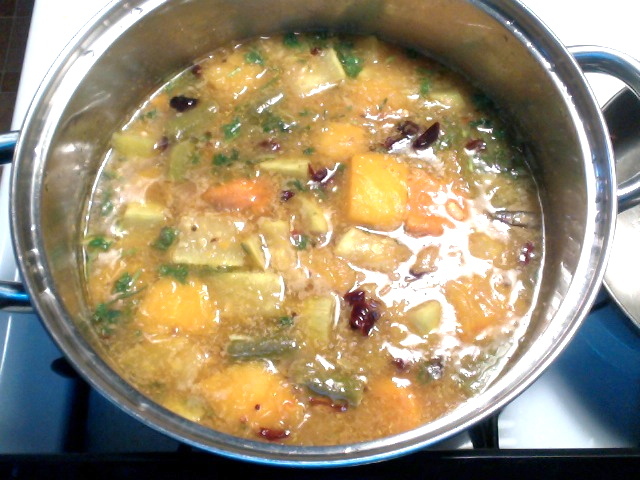 Add tamarind juice, cooked dal, salt, turmeric powder and stevia. Mix it well and let it cook. While it is cooking make tempering/seasoning for pappu charu. Take a small sauce pan on medium heat and add 3 tsp of oil or ghee. When the oil is hot add crushed garlic and fry until light brown. Add garlic to pappu charu. 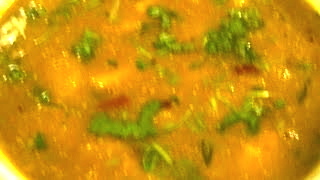 To the same oil in the pan add fenugreek seeds, mustard seeds and cumin seeds. Turn down the flame to low. When the mustard seeds are crackling, add red chili by cutting into small pieces, hing/asafoetida and curry leaves. Add the tempering to pappu charu. mix it well. 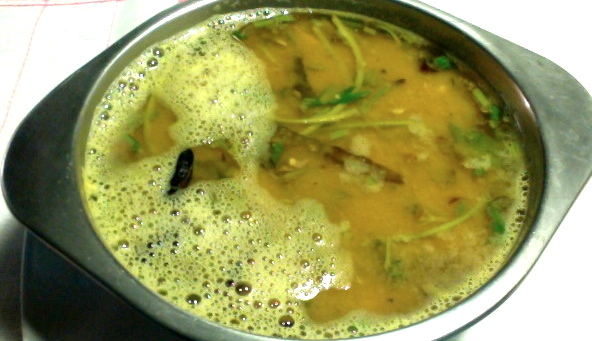 Now boil mulakkada pappu charu in very low flame for about 15 minutes. Add cilantro/coriander leaves. Serve it hot with whole grain brown rice.